A new Euastacus species has been described from NSW. Jason Coughran and Kathryn Dawkins have described the new species from the Border Ranges National Park of north eastern, NSW. It is a dwarf species that is cryptic in nature and seemingly exceptionally rare. The species is described from just one specimen collect in 2002 by Jason and he has never found another since. 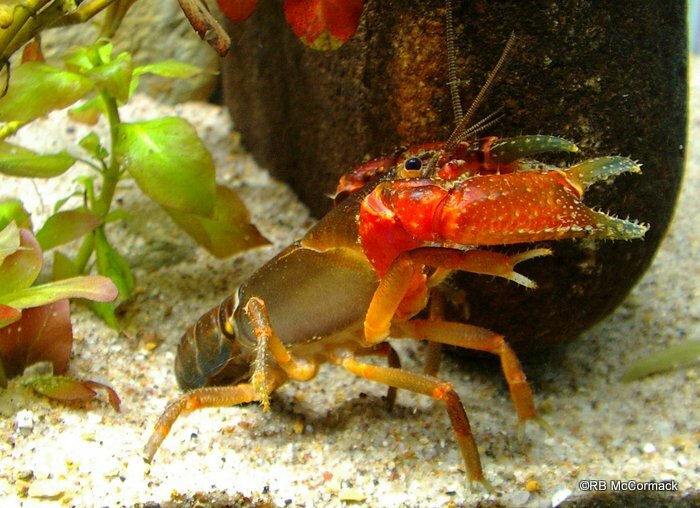 Then back in 2010 during routine biological surveys as part of the Australian Crayfish Project, Paul Van der Werf and myself found a solitary specimen and to the best of our knowledge these are the only two specimens in existence. 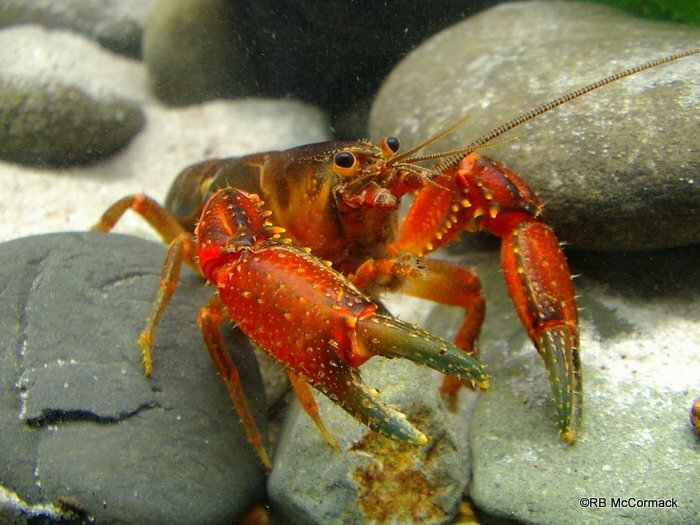 At this time that makes this species the rarest Euastacus species in Australia. 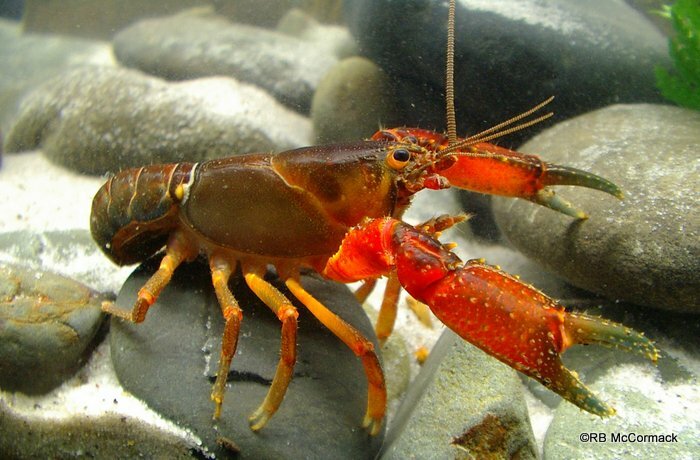 It is very similar to other dwarf crayfish species found in the region except it has a laterally compressed carapace giving it the narrow or slender look and a small expodite on 3rd maxilliped. The specimen in the photos are of a male 11 gram in weight and 28.02 mm OCL, this represents the largest specimen on record. To date no females of this species are recorded.